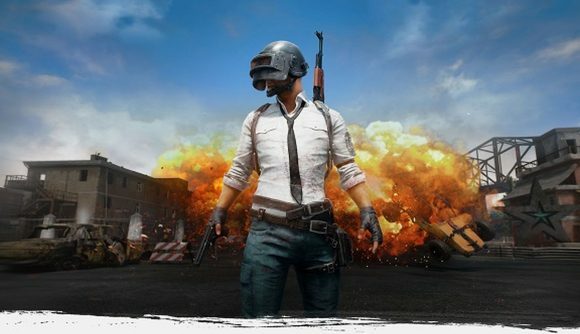 The developers of PlayerUnknown’s Battlegrounds have just announced ‘Fix PUBG’, a three-month campaign dedicated to delivering “the changes and improvements that you’ve been asking for.” Bluehole and PUBG Corp have provided an extremely detailed roadmap, stretching from now until October, with the aim of ironing out several of the game’s biggest issues. A brief FAQ at the bottom of the roadmap says that “throughout the next three months, we’re dedicating the vast majority of our resources to addressing you issues with the game and implementing your suggested improvements.” Those issues range from bug fix and quality of life issues to client issues and matchmaking, and PUBG Corp has a timeline for specific targets within those wider aims. The aim at the end of October is that “PUBG will be a better, more stable, and fairer game.” It seems that PUBG Corp is looking to be as transparent as possible with this goal in mind, and their roadmap offers reasons for the changes PUBG Corp will be making, as well as how it hopes to make them. The Fix PUBG roadmap is very much a live document, and PUBG Corp says that it’ll be ticking off different fixes and improvements as they complete them. The company’s keen to make it clear that there’ll be an ongoing dedication to improving the game even after the campaign ends. Those improvements will likely include the introduction of the new PUBG snow map some time this winter. For a hand securing yourself that Chicken Dinner, make sure to check out the video above.